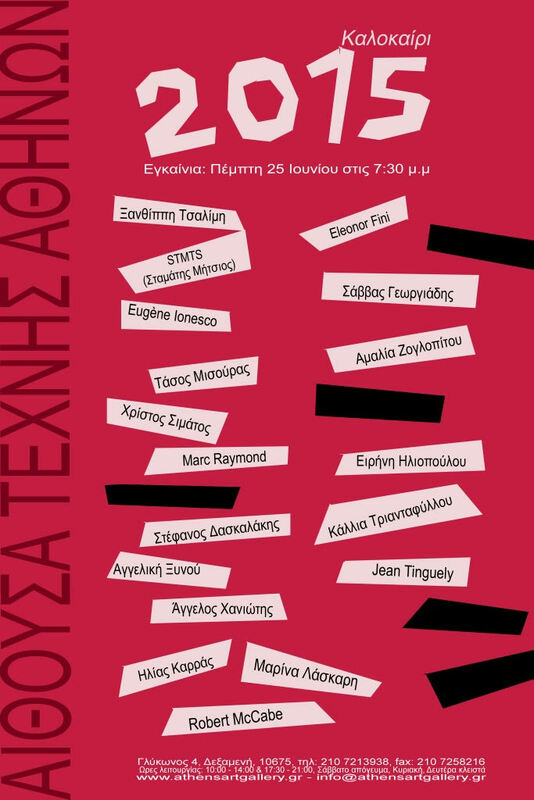 STMTS: "Summer 2015" group exhibition at Athens Art Gallery 25/6/2015. 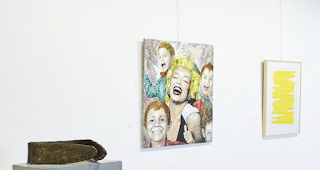 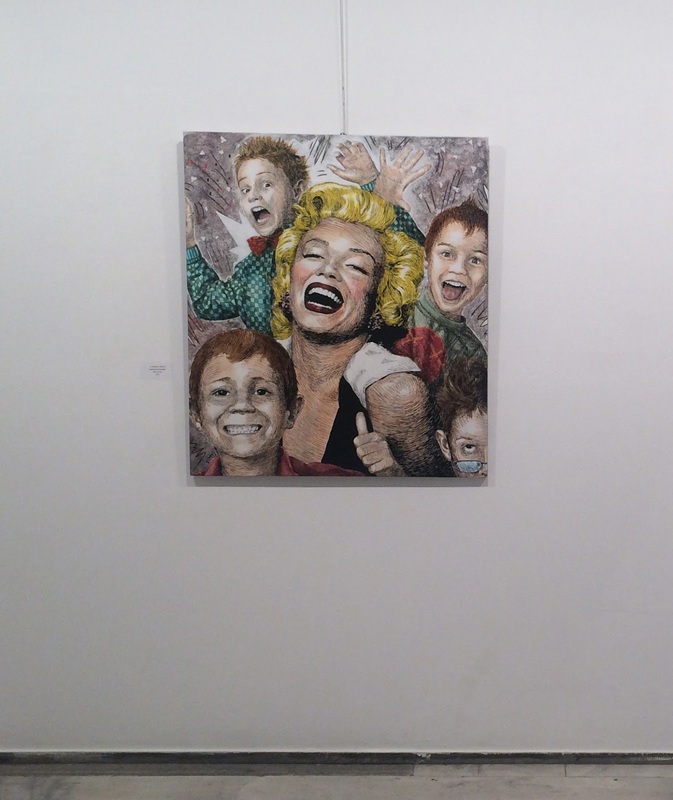 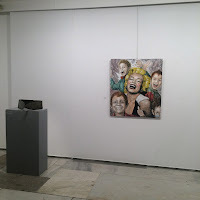 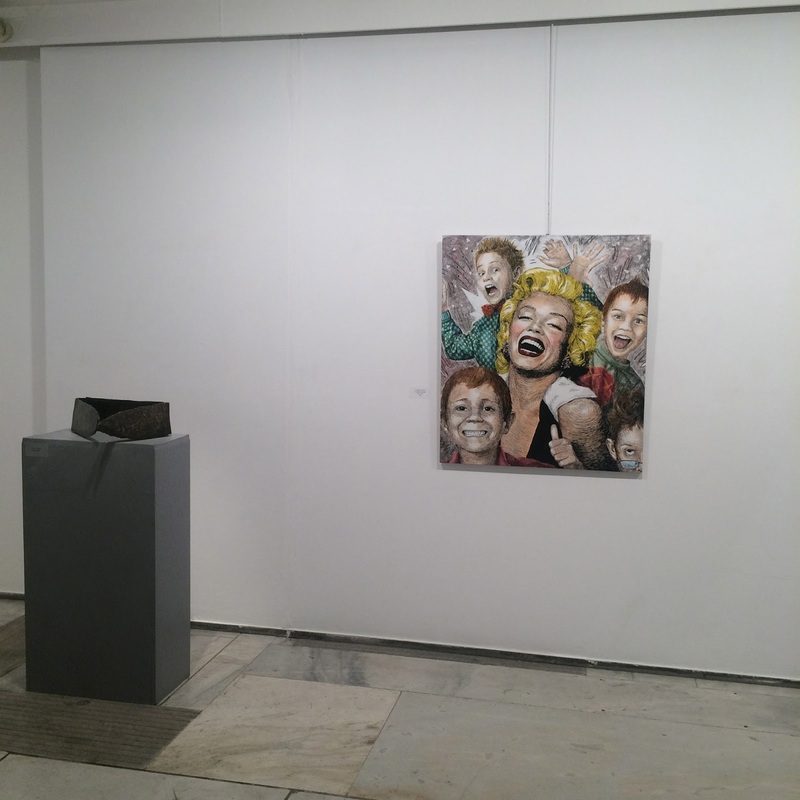 "Summer 2015" group exhibition at Athens Art Gallery 25/6/2015. 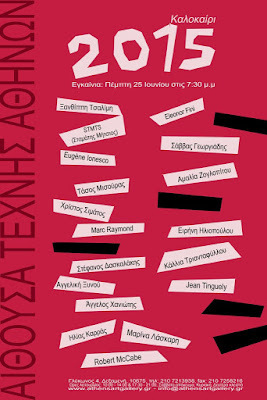 "Summer 2015" group exhibition 25/6/2015 at Athens Art Gallery, GR.